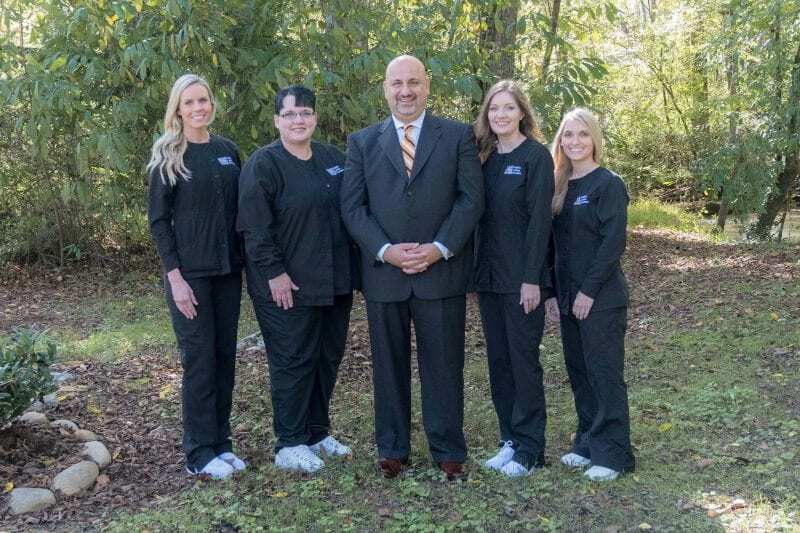 Our team is ready and excited to help you achieve your desired smile! Dr. Jubran employs a very diverse and competent staff all well trained in their respective fields. The staff and Dr. Jubran have over 65 years combined experience in the treatment and care of patients. If you are shopping for a new dentist… go here first. Absolutely the best dentist and staff ever. I am kind of scared of going to the dentist. And by “kind of” I mean terrified. But not with Dr. Jubran and his staff. I feel both confident and comfortable going there. All content Copyright © 2019, Nadim J Jubran DDS PC. Knoxville web design and hosting by Slamdot.